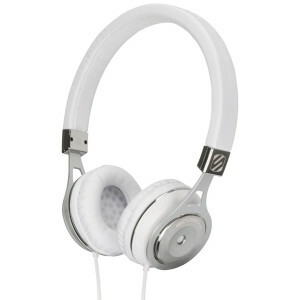 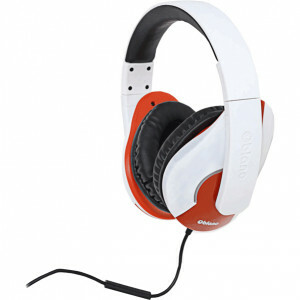 Plantronics 201020-01 Voyager Edge Mobile Bluetooth Headset, Noise-cancellation, White. 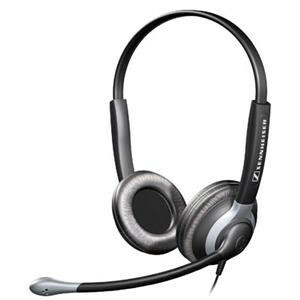 SteelSeries Spectrum 5XB Gaming Headset for XBOX 360, Model: 61261. 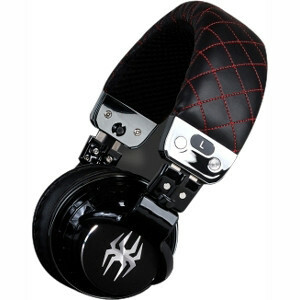 Black Spider PowerForce Audiophile Headphone, Model: E-HEPH-BK01. 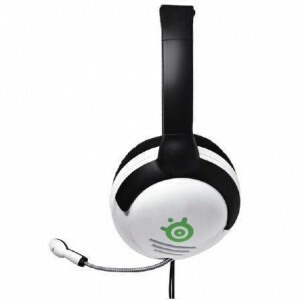 SteelSeries Spectrum 4XB Gaming Headset for XBOX 360, Model: 61260. 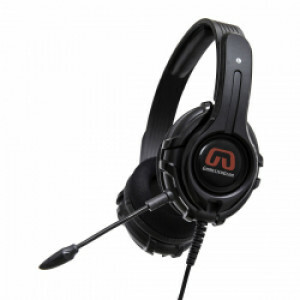 Syba GamesterGear OG-AUD63084 Cruiser PC200-I Stereo Gaming Headset, 4-pole 3.5mm Connector Fits PC, Smartphone, and Tablet. 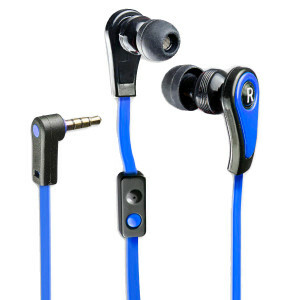 Blue Syba Premium Sound In-Ear Headphone with In-line Microphone, P/N: CL-AUD63030.